The West Paralympic athletes are already showcasing their abilities in Rio - claiming two medals overnight. 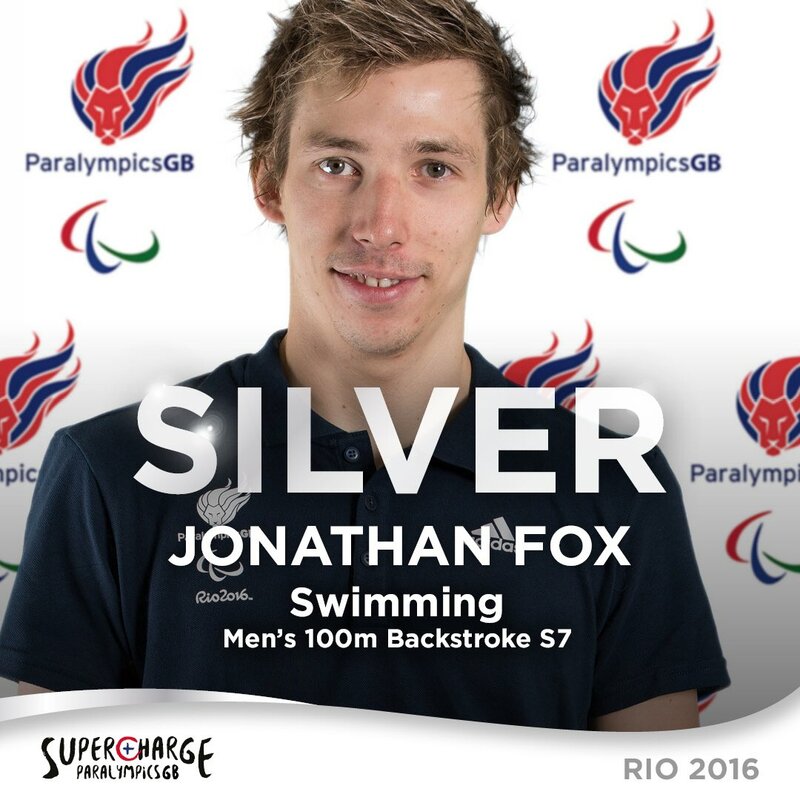 Cornwall swimmer Jonathan Fox narrowly missed out on defending his Olympic title in the pool. The 26-year-old who won gold in London 2012 finished second in the S7 100 metre backstroke. 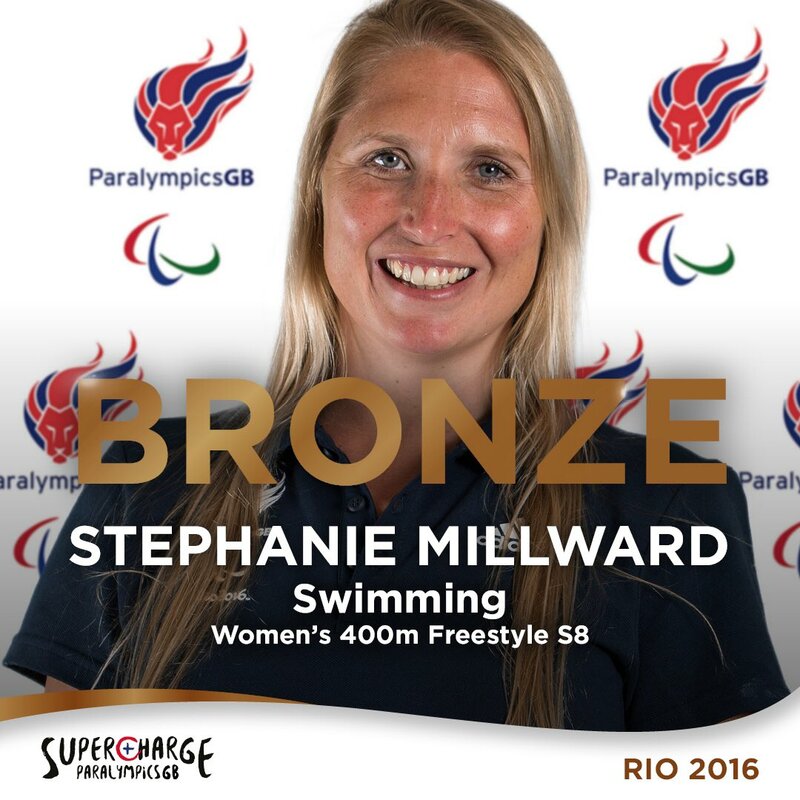 Meanwhile Wiltshire-based swimmer Stephanie Millward took bronze in the S8 400m freestyle. It's the first of a likely seven events in Rio for the 34-year-old who won five medals at London 2012 to become Paralympics GB's most-decorated athlete.